The 2017 Mercedes-Benz E-Class may be known for its high-tech and innovative features, but its exterior has heads turning every time it hits the road. 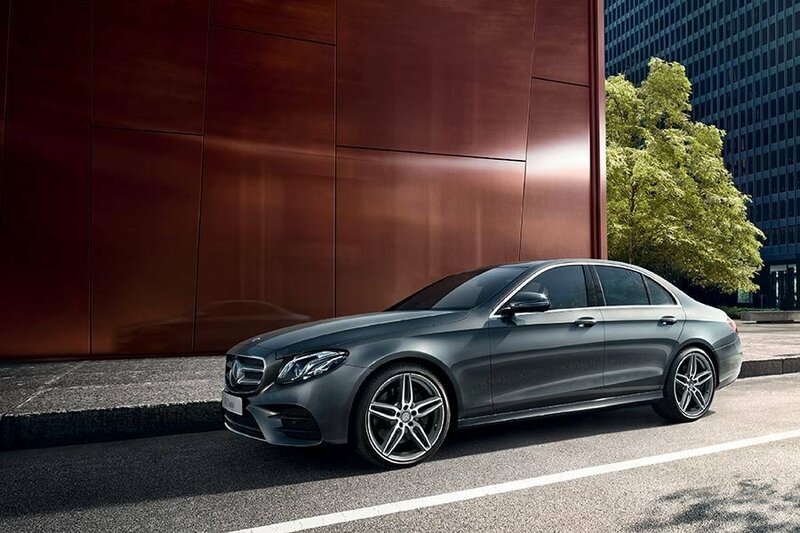 This model not only takes on a new shape, sculpted lines and an athletic stance, but it also proves expressive in its design, with an array of styling elements that make the 2017 Mercedes-Benz E-Class exterior truly shine. 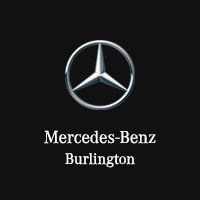 Find out why this luxury vehicle’s exterior is so exemplary with Mercedes-Benz Burlington in Ontario. Expect chrome accents, a diamond-block grille, Gloss Black side-mirror and side-window trim, and more when you select the 2017 Mercedes-Benz E 43 AMG 4MATIC Sedan. Between 18-inch, 5-V-spoke wheels and an exclusive exterior, tacking the Luxury Package onto your 2017 Mercedes-Benz E-Class takes style up a notch. With paint options like Hyacinth Red Metallic, Kallaite Green Metallic, Polar White, and several others, getting a Mercedes-Benz E-Class model in your ideal coloring is entirely within reach. Boasting a wheelbase longer by 6.5 cm, traditional proportions, and LED headlamps that flow into the side profile, the classic styling of the 2017 Mercedes-Benz E-Class is anything but ordinary. In addition to these noteworthy elements on the 2017 Mercedes-Benz E-Class exterior, you should also keep your eye out for others. With the Technology Package, for example, you’ll get Adaptive Highbeam Assist and the Active MULTIBEAM LED Lighting System for ultimate visibility without compromising sleek design. There are also various wheels from which to choose to customize your ride even further. To explore all of your exterior options on the 2017 Mercedes-Benz E-Class, get in touch with Mercedes-Benz Burlington in Ontario. Our team is happy to guide you through the 2017 E-Class inventory and answer any questions you may have.